Location! Location! This unique home is the one you are looking for. Expanded Legend 40 with spectacular views located on the 5th fairway of the Stadium Course in the PGA WEST. Additional game room with billiard table with views of Southern Mountains, lake, golf course. Formal living area with fireplace & wet bar, formal dining, Large kitchen with granite counters and stainless appliances. Overlooking the family room. 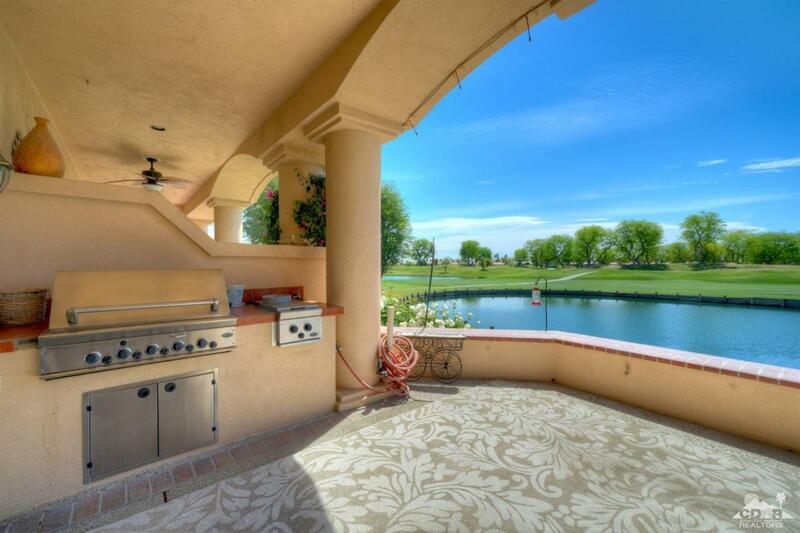 The patio has a built in BBQ, fire pit, and plenty of space for entertaining. Large master suite with soaking tub, double vanities & walk in shower, large walk in closet. Expanded double size laundry room. The golf cart garage expanded for 2 golf carts. 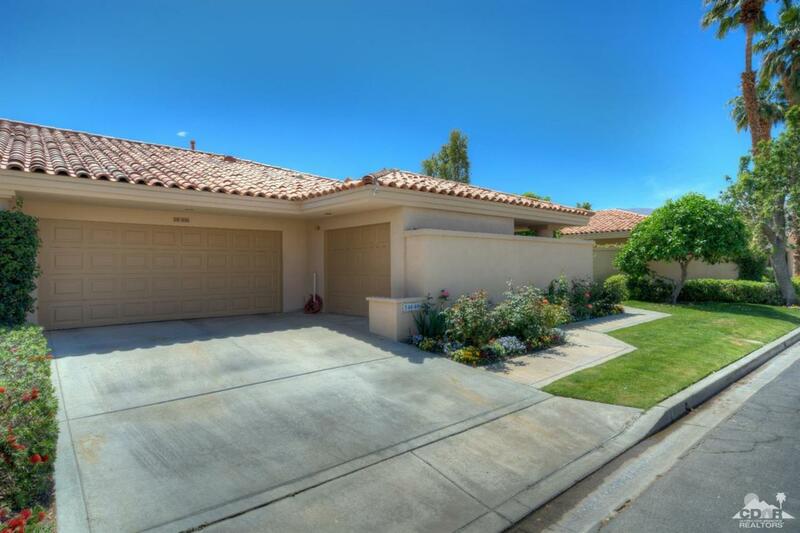 This 3 beds 3.5 baths with 3400 Sq Ft (buyer to verify) is Offered Furnished. Listing provided courtesy of Linda Olsen of California Lifestyle Realty.